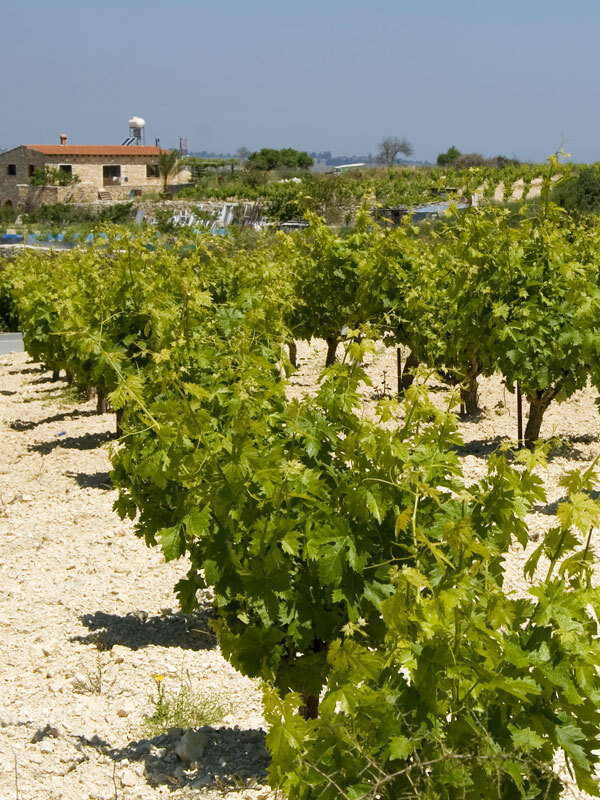 Cyprus has been a vine-growing and wine-producing country for millennia and wine used to be a major factor of the Cypriot diet. 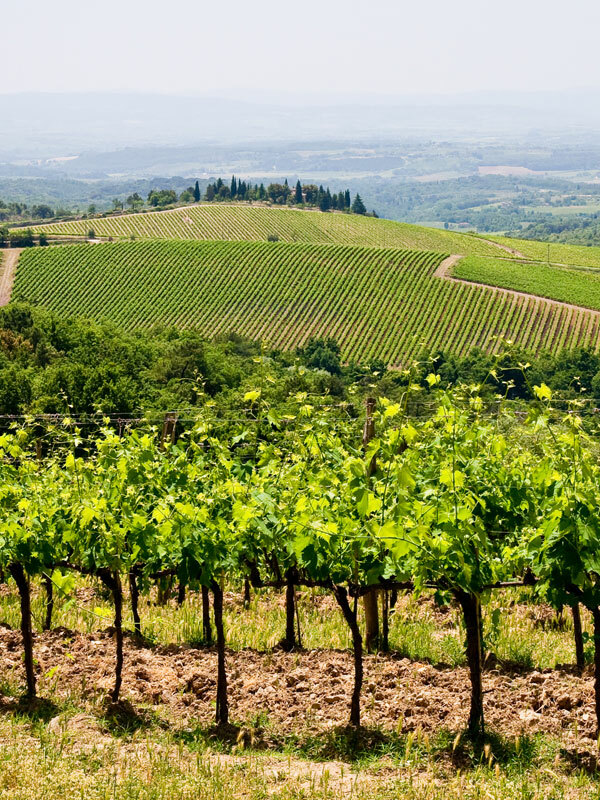 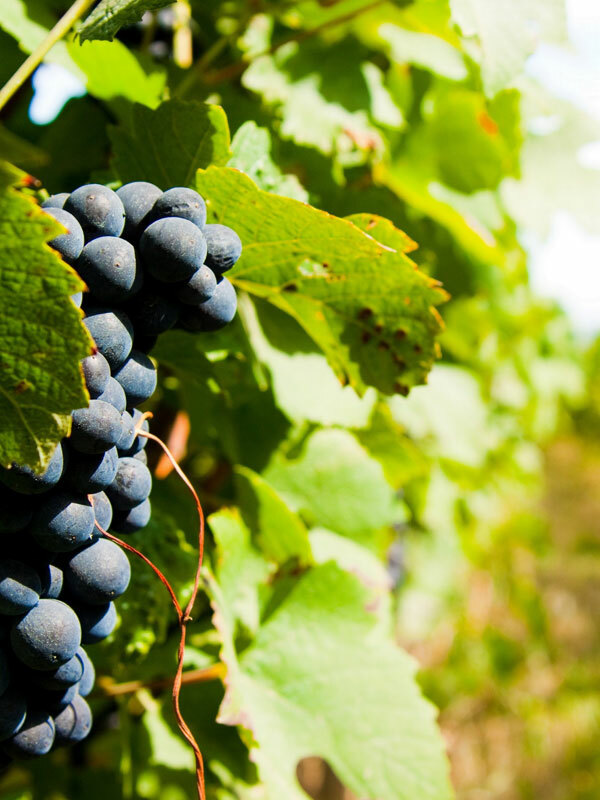 France is one of the largest wine producers in the world. 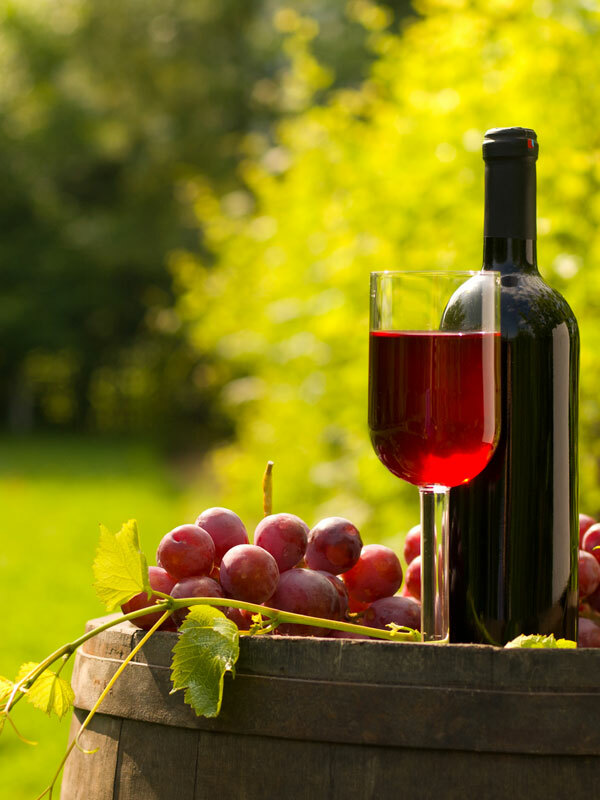 Greece is one of the oldest wine-producing regions in the world.